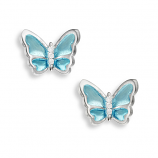 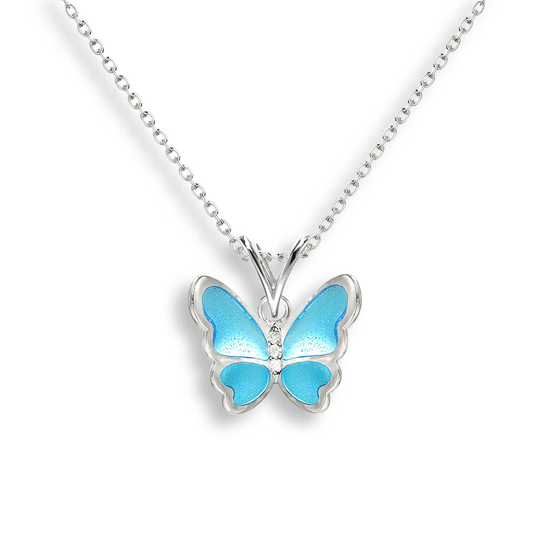 Vitreous Enamel on Sterling Silver Butterfly Necklace - Blue. 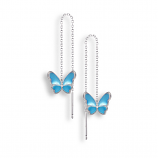 Set with White Sapphires. By Nicole Barr Jewelry.